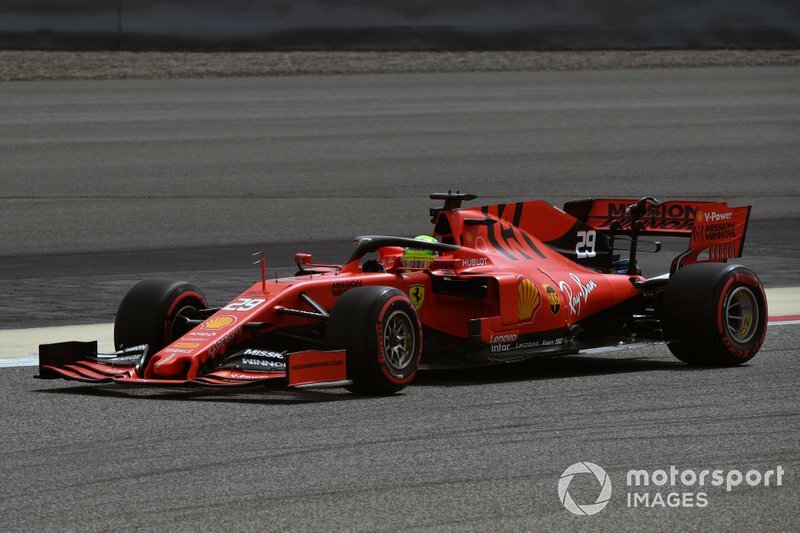 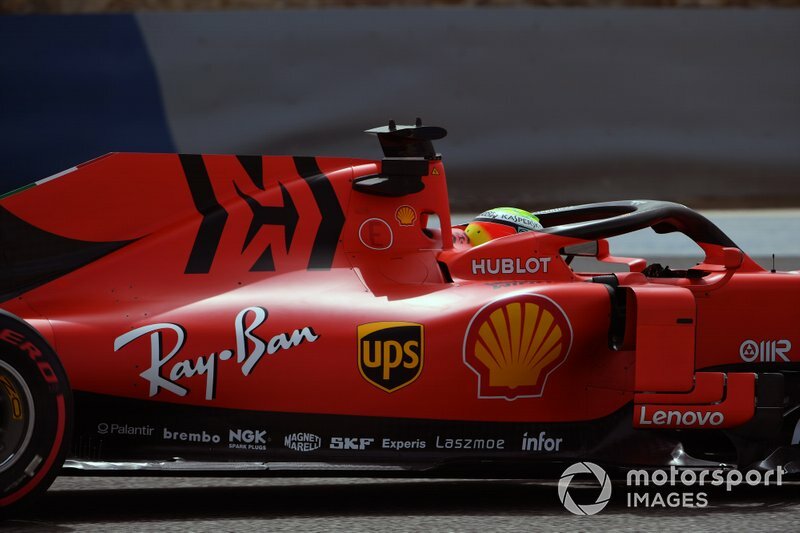 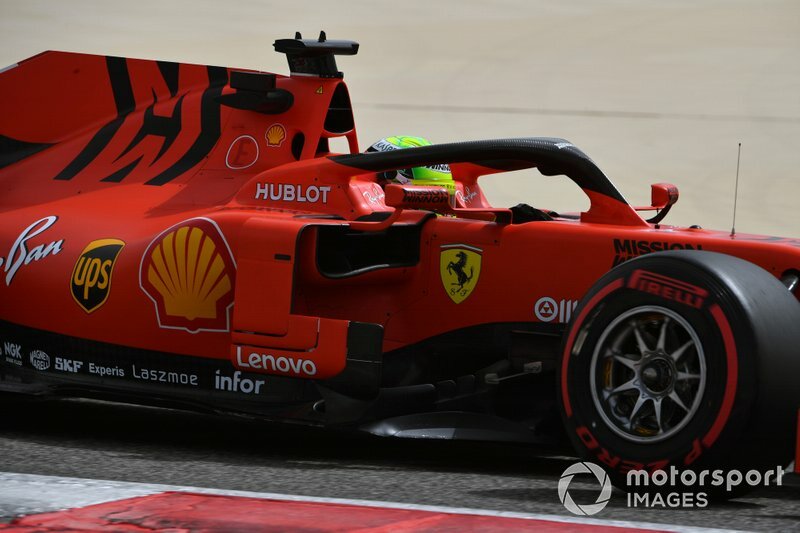 Mick Schumacher has kicked off his maiden Formula 1 test for Ferrari in Bahrain, where Fernando Alonso has also returned to the wheel of a McLaren. 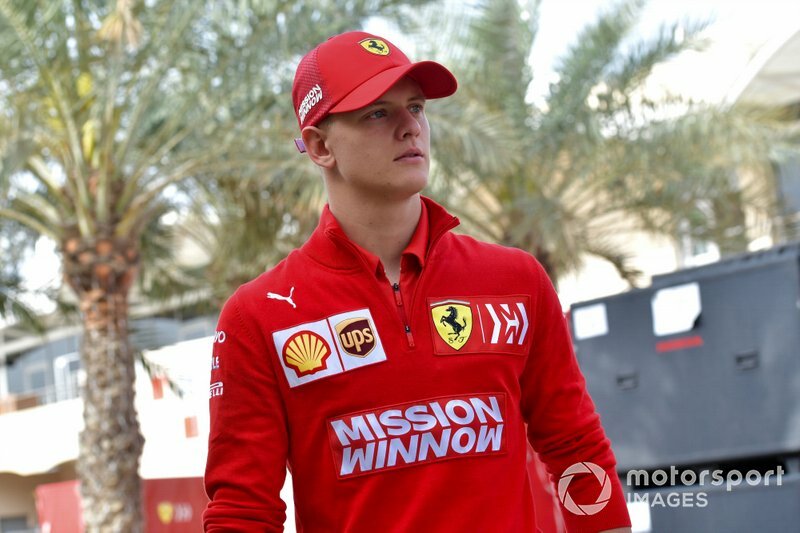 Ferrari Driver Academy protege Schumacher, the son of seven-time world champion Michael, is driving for the famous Italian team on Tuesday before getting behind the wheel of Alfa Romeo’s C38 on Wednesday. 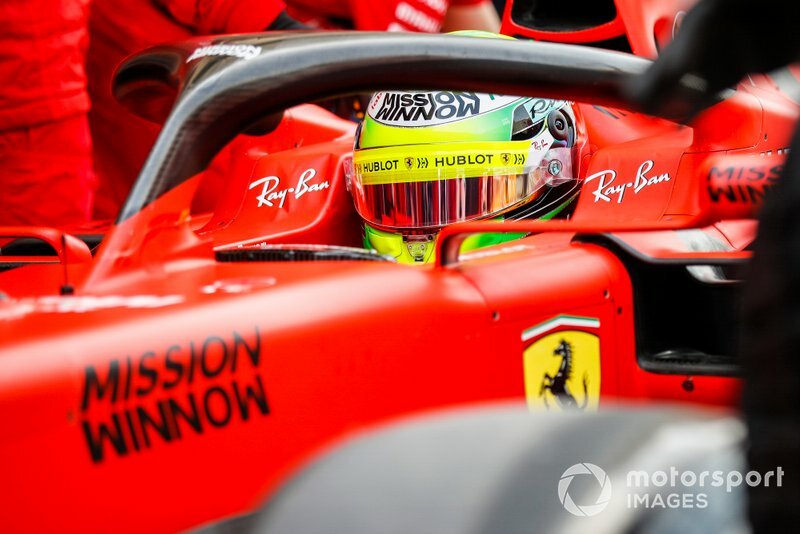 It is the first serious F1 experience for the reigning European Formula 3 champion and Formula 2 rookie, who drove his father's title-winning 1994 Benetton at Spa in a short demonstration two years ago. 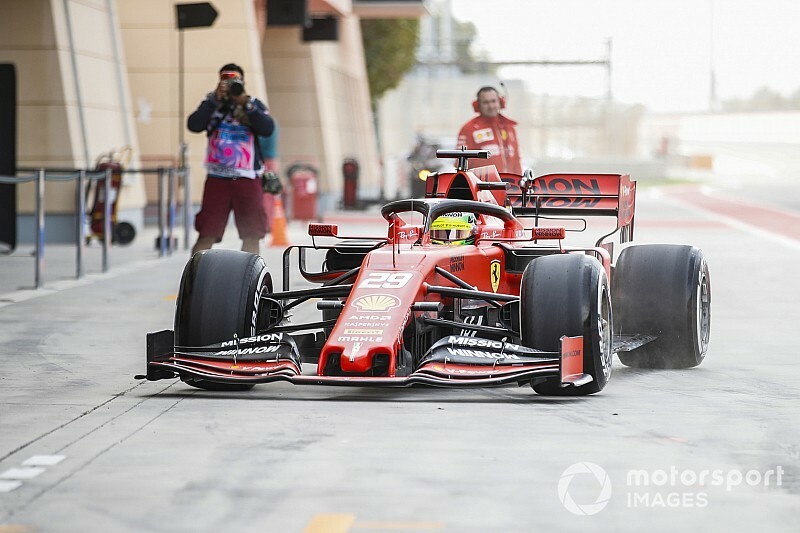 He had refused to be distracted by the prospect of his first F1 test prior to the weekend, as he was preparing for his F2 debut. 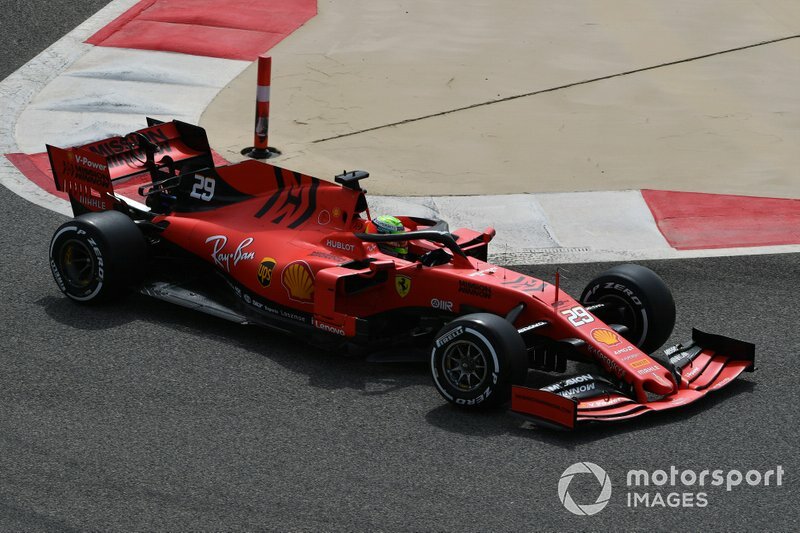 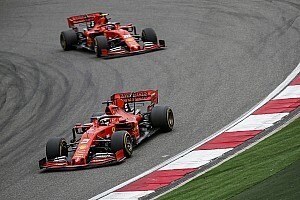 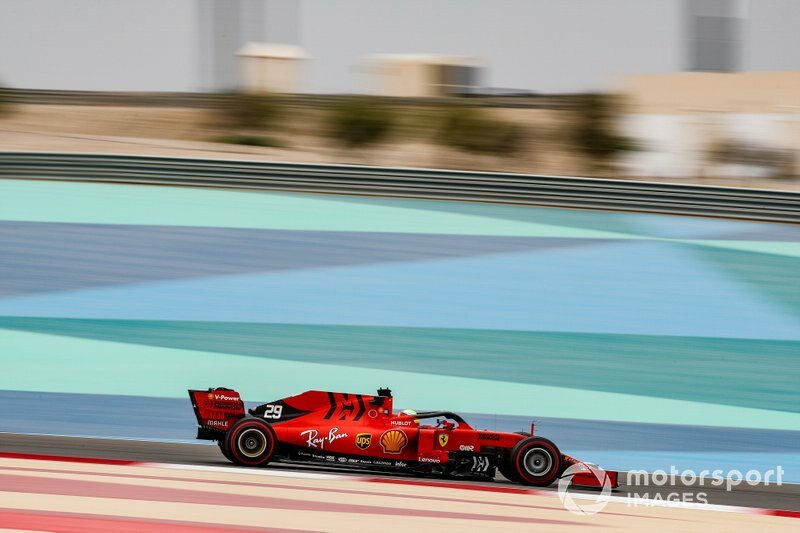 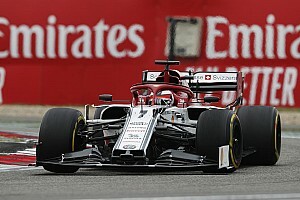 Schumacher has already completed an installation lap in Ferrari’s SF90 in Bahrain, where McLaren returnee Alonso and Mercedes driver Lewis Hamilton are already several laps into their programmes. 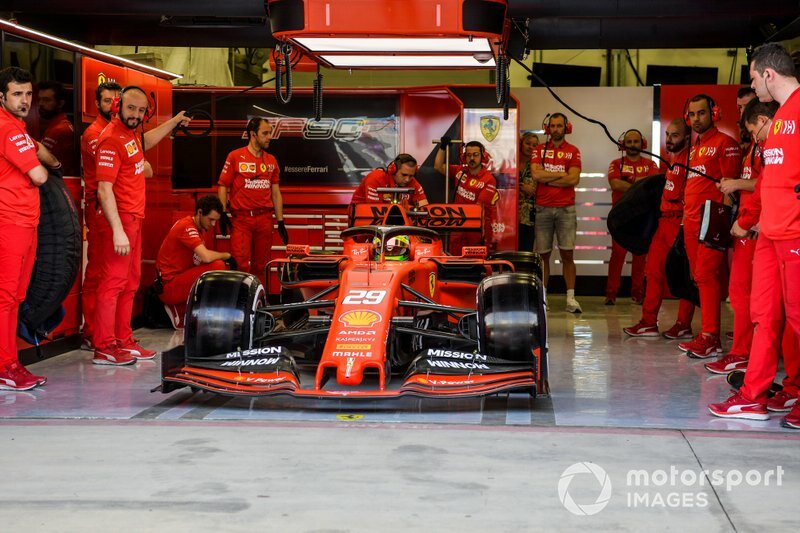 Two-time champion Alonso is driving a contemporary F1 car for the first time since last year’s Abu Dhabi finale. 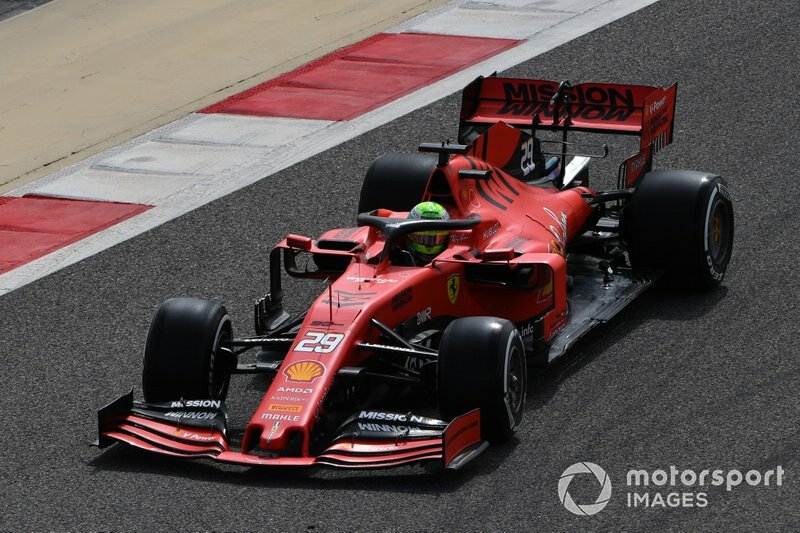 He is behind the wheel of McLaren’s MCL34 as part of his role as an ambassador and advisor for the team, seeking to aid the development of its 2019 car. 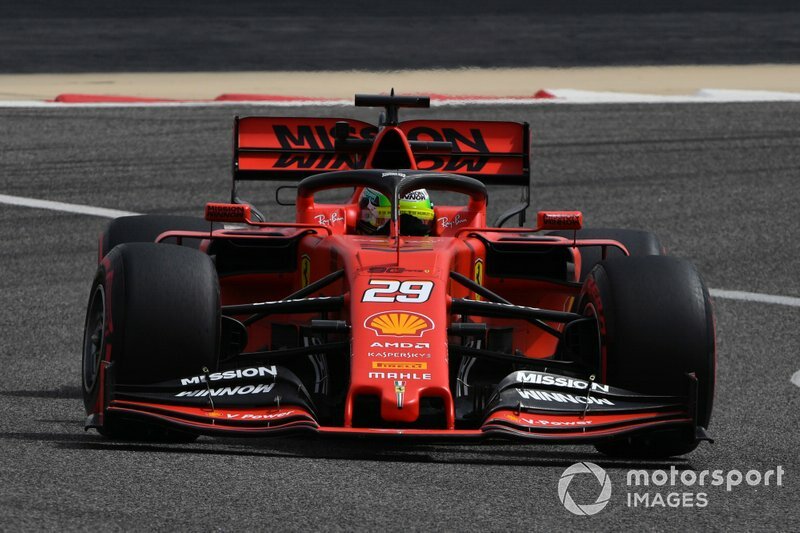 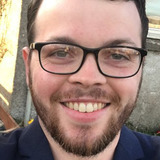 Alonso is driving as part of Pirelli’s tyre testing programme, though, so will be following their guidance rather than working through McLaren developments. 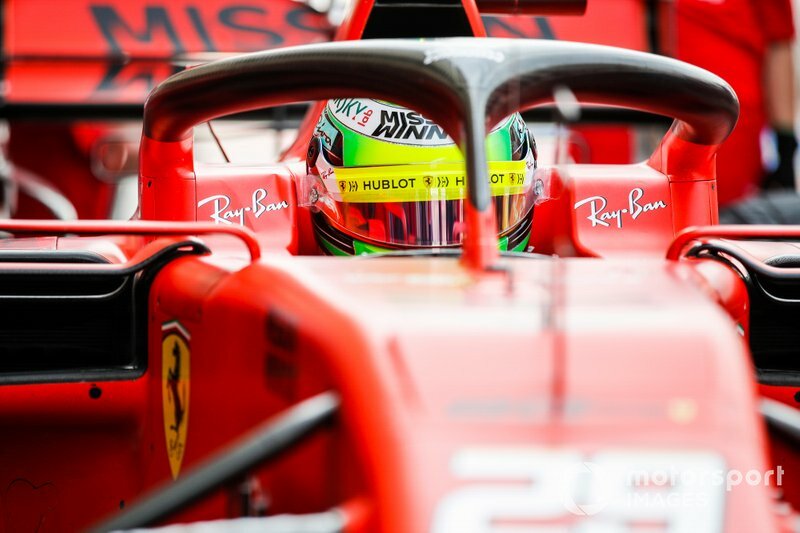 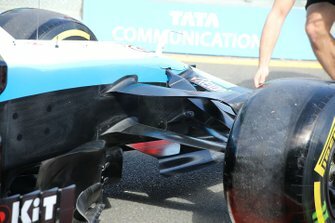 However, he had indicated pre-weekend that he was hoping to be able to learn about the car as well, and give his feedback to the team. 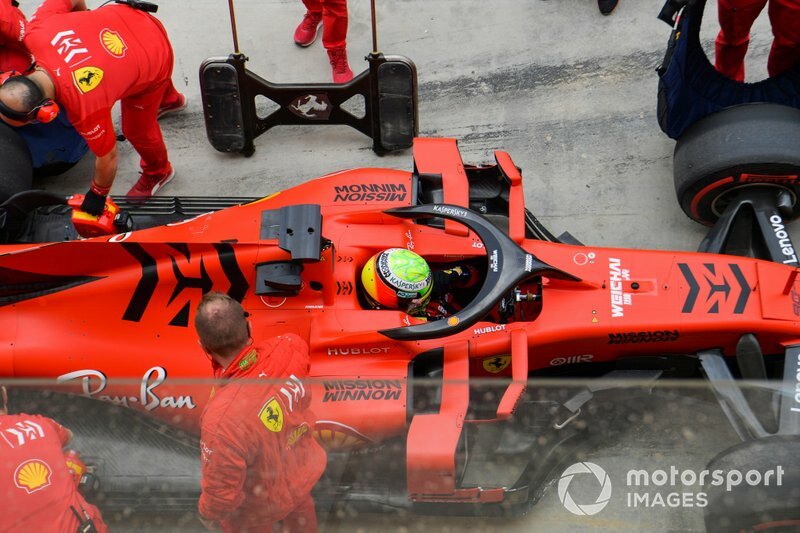 "In my case obviously it's more a test for myself to go back to this driving style, to understand a little bit the car," Alonso said. 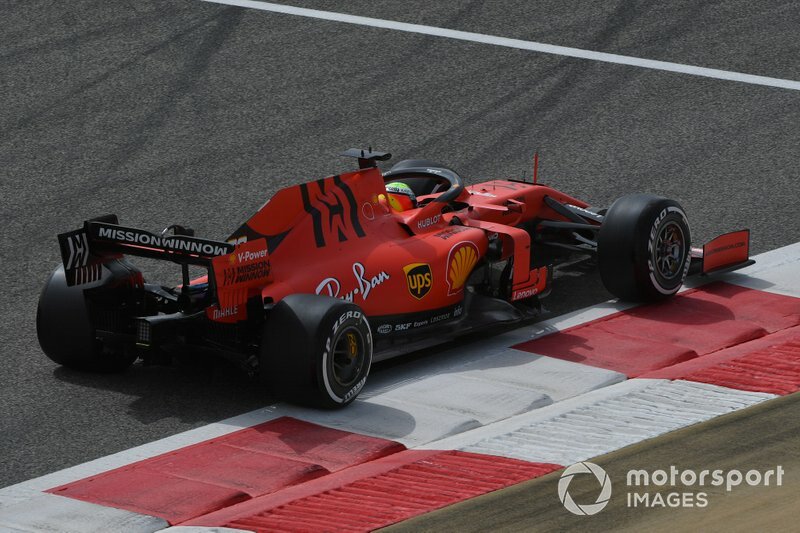 "And the limitations of the car, if the tyres allow me to feel the limitation [and] what the limitation is - which part of the corner are we strong, which part of the corner are we weak. 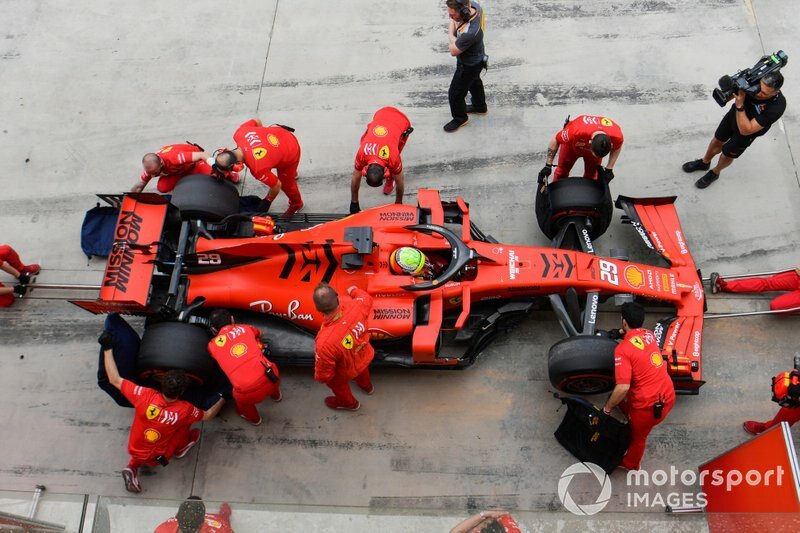 Schumacher is the only driver making his F1 test debut on Tuesday, with the rest of the line-up comprising regular race drivers. 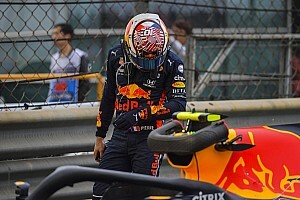 However, on Wednesday Red Bull will run Schumacher’s 2018 Euro F3 title rival Dan Ticktum for the first time. 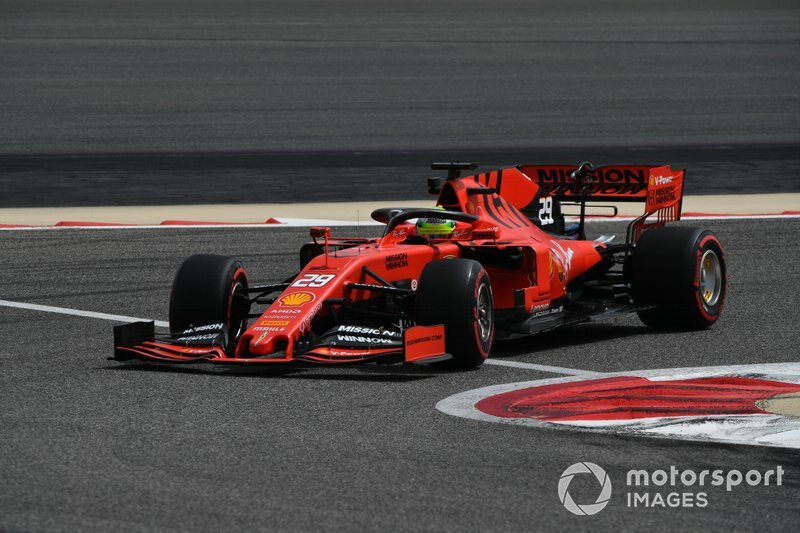 Jack Aitkent (Renault), Pietro Fittipaldi (Haas) and Nicholas Latifi (Williams) will also get a rare chance of F1 action as well.